HollyBarry House has a vast number of resources for gifts that reflect various countries, cultures, ethnicities or traditions. We believe in honoring, respecting and celebrating the many differences that humanity provides. Only a sampling is shown on our site. Contact us for additional gift ideas. 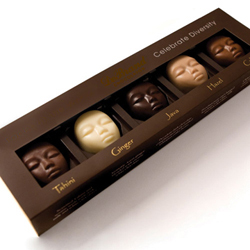 Because many of our clients have a diversity initiative, we’ve developed resources for giftware that reflect that commitment and acknowledge various ethnicities, cultures and demographics. Tahini - Tahini and sesame seeds with dark, milk and white chocolates. Ginger - Asian ginger blended with creamy white chocolate. Java - dark chocolate complimented with crushed Ethiopian coffee. Hazel - Hazelnut paste and chopped hazelnuts with white, milk and dark chocolate. Caliente - Chili powder, cinnamon and cumin add spice to creamy milk chocolate. $12.50 per box. Sold in case quantities only. 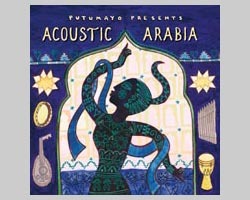 We can provide CDs of music from Multiple Cultures & Countries. Include them in a like-oriented gift basket, or present them individually as a gift. With 48 fact-filled cards per set, Knowledge Cards are a great source of condensed information-- all in a deck the size of a pack of playing cards! 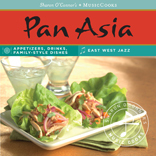 Each 3 1/4 x 4" features interesting information and graphics pertinent to a specific topic. 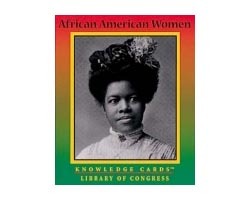 Whether the subject matter is African-Americans, Native Americans, Famous Historical Women, Specific Cultural Decades, even Specific Cities & Countries, there are Knowledge Card decks to elaborate on the topic. "Gifting a client or associate is a good idea. Working with HollyBarry House is a superlative idea. Every basket generated more than expected 'thank yous' on the magnitude of 10-fold. HBH gifts are a reflection of how we value the recipient AND reflects on us as a company. We didn't just pick a vanilla item from a vanilla catalog. (HBH) helped us find a gift that was perfectly matched to our customer"...(HBH) is a class act with old-fashioned commitment to excellence and timeliness--which is rare these days." We've been delighted with each unique creation… and the commitment to providing exceptional service is a customer's dream!